TEKNO Cars + Coffee, 19 August 2018. Thank you to those who joined us. We look forward to hosting you again at TEKNO HQ soon. Road Car Performance Engineering; Aston Martin | Audi | Bentley | BMW | Ferrari | Ford | Holden + HSV | Lamborgini | McLaren | Mercedes | Porsche | Range Rover | Rolls-Royce | +more. TEKNO Performance can transform your Euro vehicle with the latest Performance and Aesthetic upgrades. TEKNO Performance x 488 Ferrari + Akrapovič. 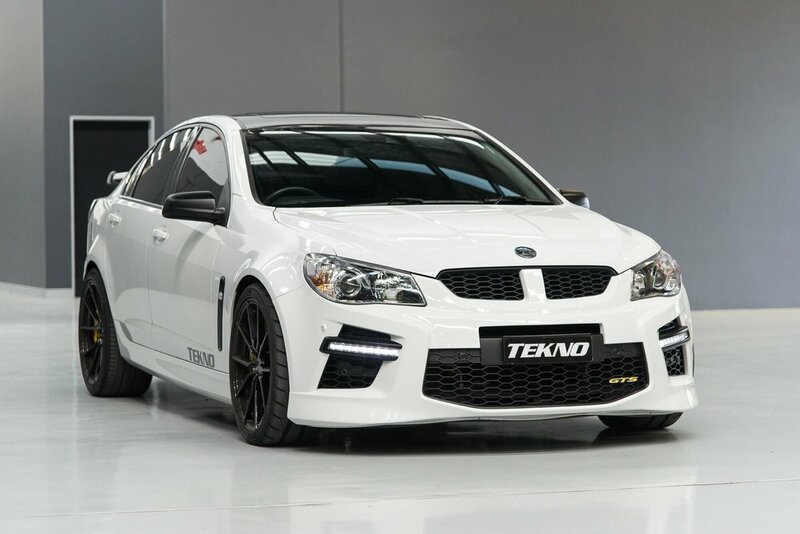 TEKNO are renowned for their work with Supercars, Holden's and HSV's but did you know that we offer same level of customisations for your European car? We're proud to be partnered with the best aftermarket brands allowing us to make your ride that much more exciting. Click through for more information about European upgrades. TEKNO Performance Power Packs are a great way to upgrade your Holden or HSV and get more from your powerful LS V8 engines. Click though for more information about the various stages and power gains.